Los Angeles, California - September 7, 2014: Road Closed Detour Sign in Building shadows of Downtown, September 7, 2014 Los Angeles, California. hd00:11Shanghai, China - November 2009: Crowds walking past shops on Nanjing Lu shopping street in city center of Shanghai, China. 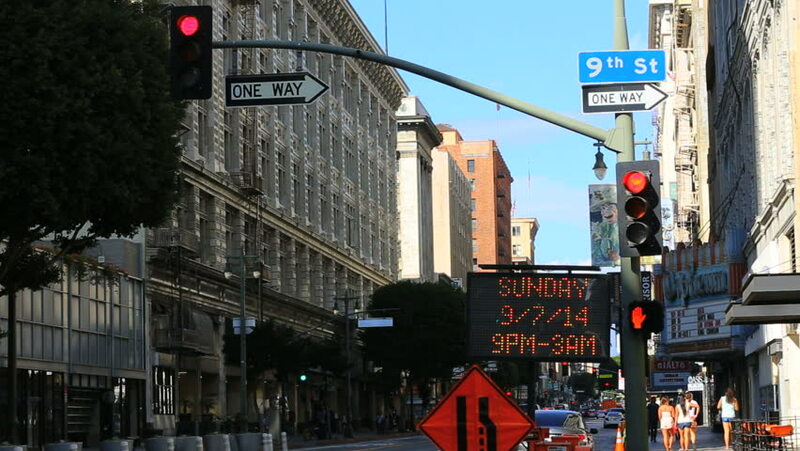 hd00:11Los Angeles, California - September 7, 2014: Road Closed Detour Sign in sunny Downtown, September 7, 2014 Los Angeles, California. 4k00:19London, United Kingdom on June 30th 2018. NHS Funding protest at Parliament Square.